you sure gone be glad you did!! Hey Buddy!, I found this information for you: "[Hit Music] Lordgcef – Ezeonu prod by yuzybeat". 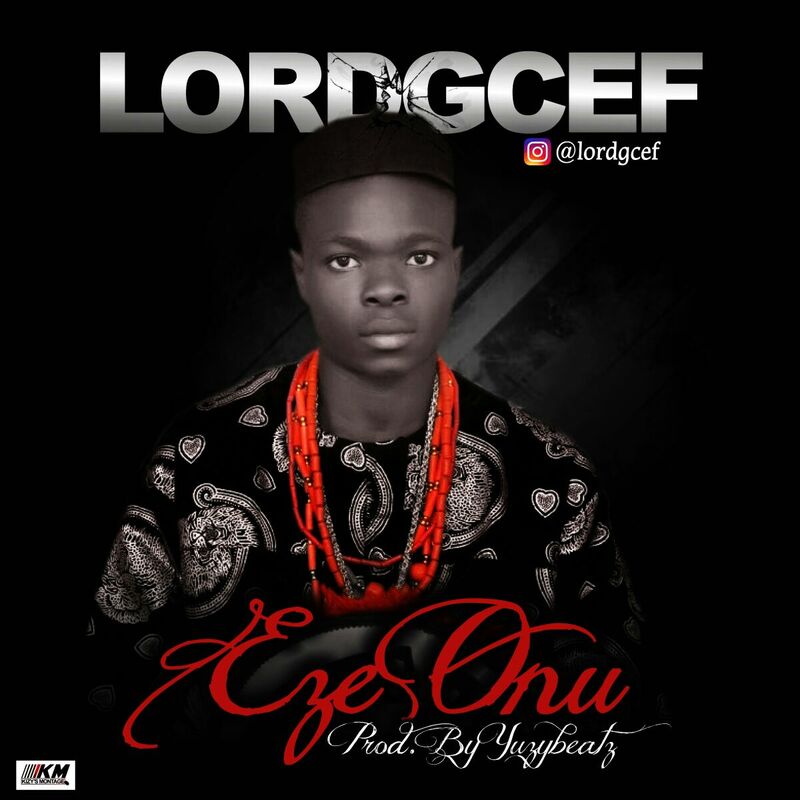 Here is the website link: https://360kwado.com/hit-music-lordgcef-ezeonu-prod-by_17/. Thank you.